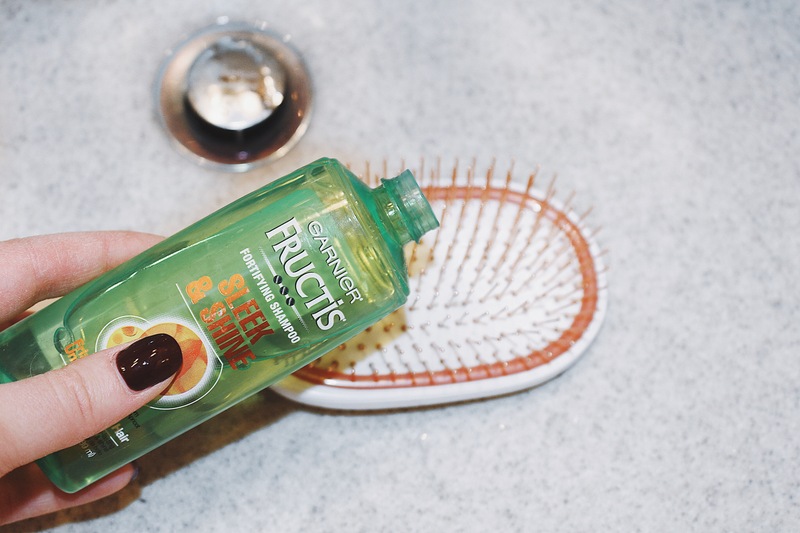 We all want healthy, shiny, luxurious hair, but we never fully think of how to achieve it. By that I mean, who wants to clean their hairbrushes when you can easily go buy a new one? 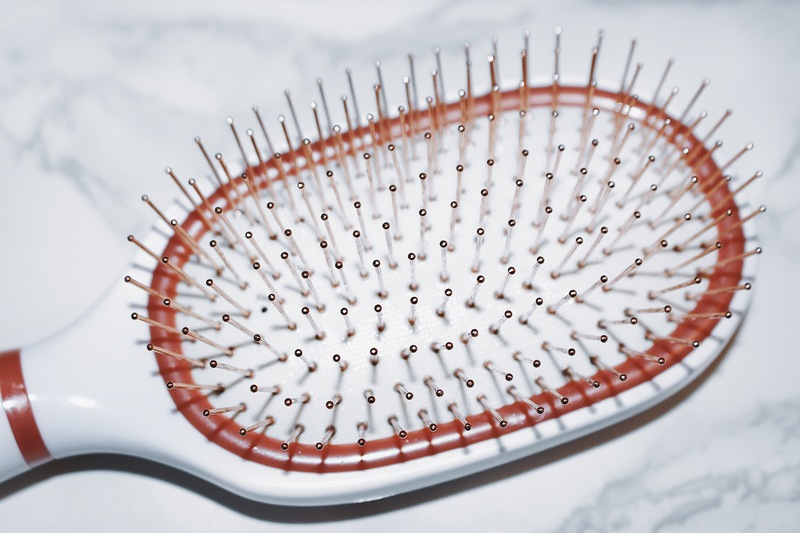 Cleaning your hairbrushes is extremely beneficial and good for your hair. It’s super easy to do too. 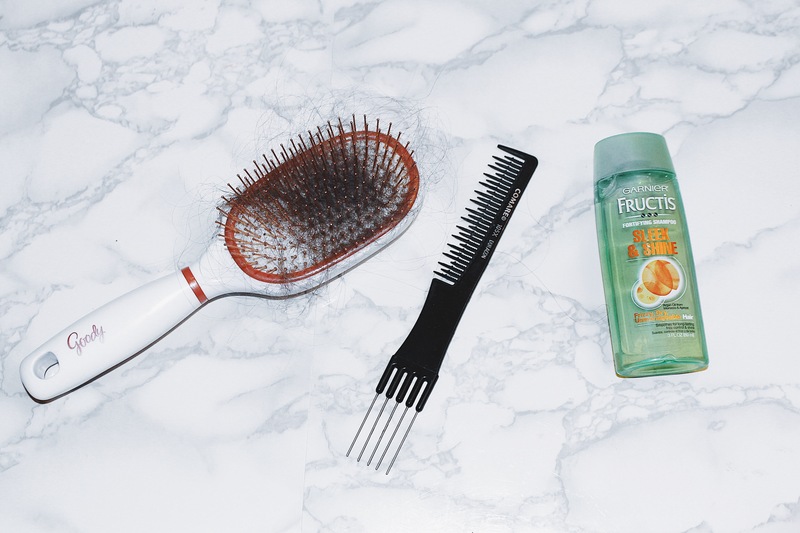 In this post, I’m going to explain the 3 easy steps on How to Clean your Hairbrushes. 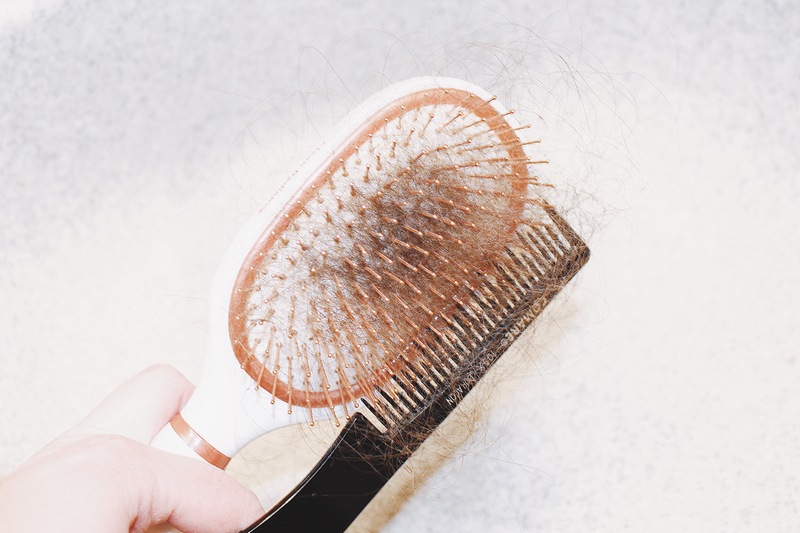 Take a comb and brush out the hair that is stuck on your brush. 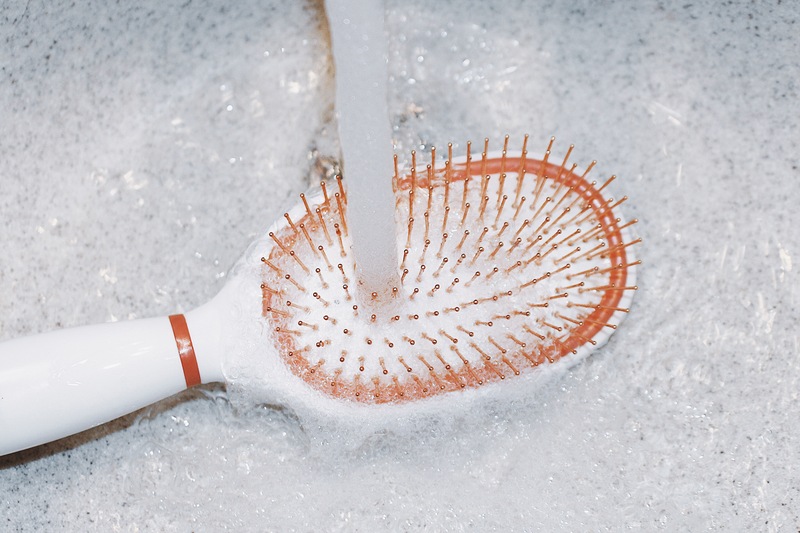 Apply a little shampoo to your hairbrush and rinse with hot water then do a cold rinse. Pat the exterior of the brush dry and lay to dry overnight. 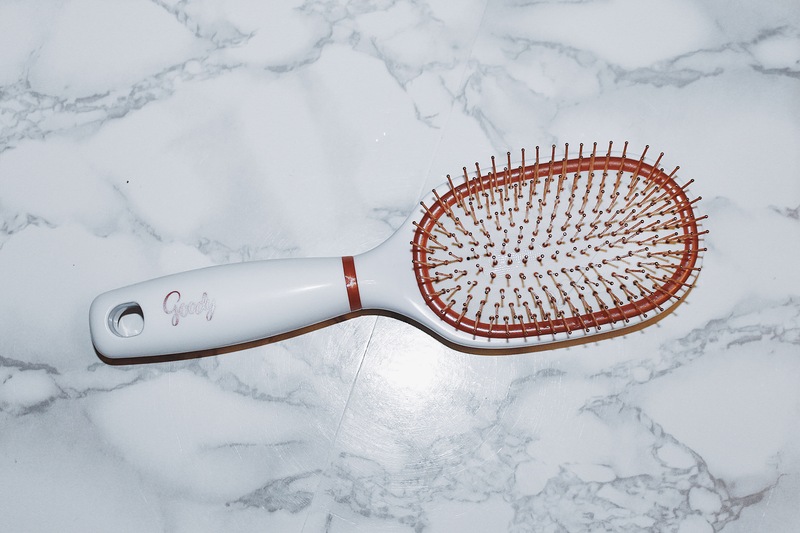 See how easy it is to Clean your Hairbrushes? I do this once every week. It only takes 2-5 minutes out of your day to do this and it ensures you will have super clean hair! 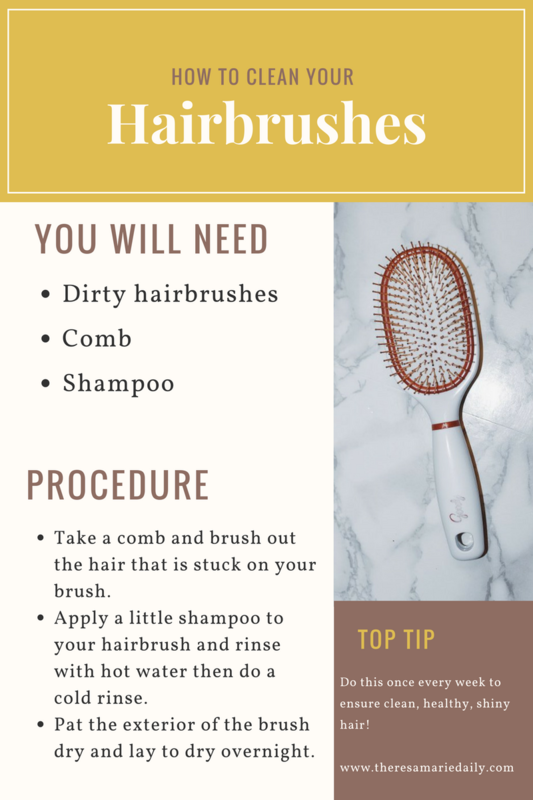 I hope you enjoyed this post and learned a quick and easy way to Clean your Hairbrushes!